This is Hannah Barton’s second Farm Made Tearooms, following on from her very popular Tearooms in Audlem! Please note that we are a walkers and cyclists tearooms and have only a very small carpark with further parking available on the laneside a short distance away. 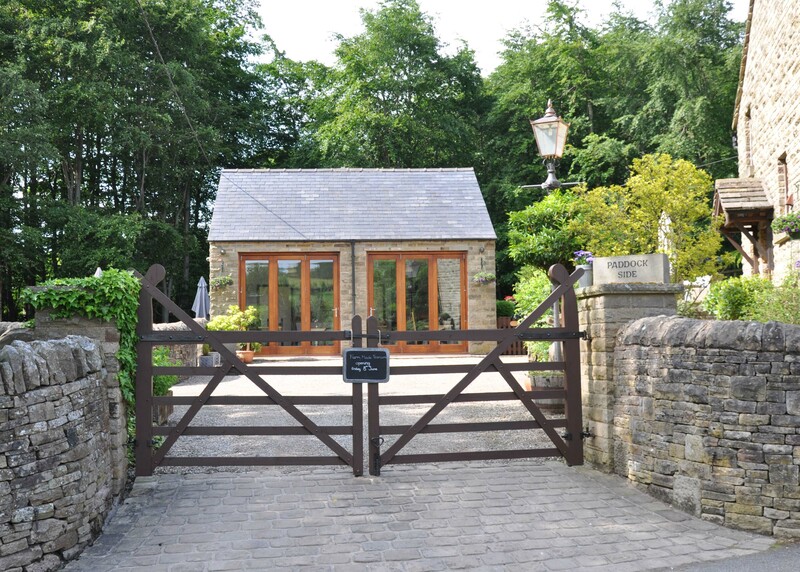 The address may be Rainow but the road access is from Bollington! At the top (northeast) end of Bollington, by the roundabout, take Ingersley Road, pass the Poacher’s Inn, up Smithy Brow and turn right into Oakenbank Lane. From Pott Shrigley towards Bollington take the left fork into Spuley Lane, almost at the end fork left and immediately straight on into Oakenbank Lane. From Rainow, go towards Whaley Bridge and turn left down Blaze Hill. After a couple of miles, towards the bottom of the steep hill, turn sharp left into Oakenbank Lane. Farm Made Tearooms is around the left hand corner on the left! 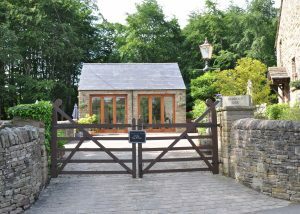 Walkers will find a plethora of footpaths around the Bollington and Rainow area that lead past or close by the Tearooms. Just look for Oakenbank on your maps. Cyclists who use the old road from Rainow to Bollington and Pott Shrigley will ride right past the door!